Social Media Marketing is probably the most cost effective way for small businesses to reach new customers. Not that long ago it took tens of thousands of pounds and the expertise of major advertising and public relations firms to develop a brand image for you and your business. For small businesses, this was often out of reach. But social Media has leveled the playing field. Sites like Twitter, Facebook and LinkedIn give you the opportunity to build and solidify your brand to the masses. You can reach hundreds, if not thousands, of potential customers by using these tools wisely. Traditional marketing takes a shotgun approach to getting a business’s information out. You don’t have to subscribe nor be in a specific target audience to see ads on TV or in magazines and newspapers. They are there for anyone who wants to take action. Social Media though is voluntary and requires users to sign in, sign up, or follow. These tools ask followers to take action, and encourage them to interact and join a conversation. That conversation helps you understand what is important to your customers and enables you to fine-tune your products and services, keeping you current and relevant. The more the interaction, the deeper the engagement and buy in. So before you start, make sure you follow some of these rules. 1. Clearly define what you want your brand to look like. What is the message you are conveying and does it help you stand out from your competitors? Identify what about your business and the services and products you provide keep your customers satisfied and coming back. Once you isolate your differentiating qualities, you can build a Social Media program that delivers the right message to your customers. 2. Decide on which social media sites you want to spend your time. Social Media can take up a great deal of time unless it is targeted to where your customers live. Who is your target audience? Where can you find them? Twitter and Facebook are both great places for B-2-C while LinkedIn can be a great way to go if you want to market to consumers and businesses. Each media space offers you ways to hone in on specific types of groups so you will be reaching the right target market each and every time. Social Media is all about conversation, content, and engagement. Be generous – give information freely, pass along other people’s tips, bargains, ideas and give credit whenever possible. Generosity helps shape your brand and creates a positive environment for your followers and readers. It keeps them connected and keeps them coming back for more. 4. Track your results. Create ways to track the success of Social Media efforts so you know what medium works best. Use different contact numbers and different web addresses on each site so you can easily attribute revenue and activity by site and by promotion. Review, revise and eliminate offerings, promotions, and groups that are not working. 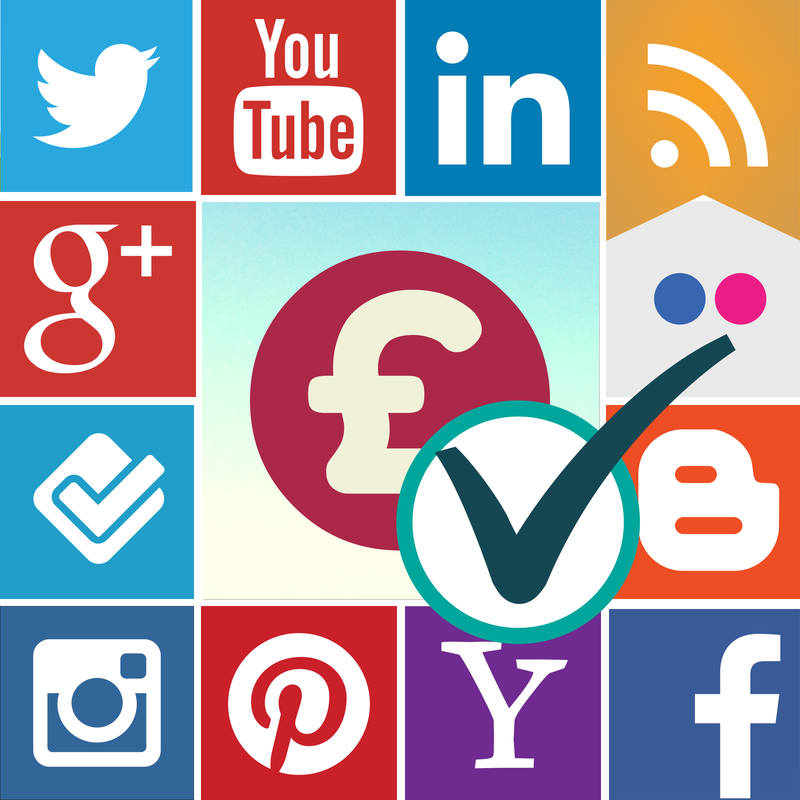 You will be saving time for yourself while creating a more streamlined Social Media program. If all of the above is too much for you to include in your busy day why not have a chat with me? I can sort all of this for you very quickly, very efficiently and at extremely cost effective rates.